Dennis Heddle was the skipper of the second vessel to reach Piper Alpha. 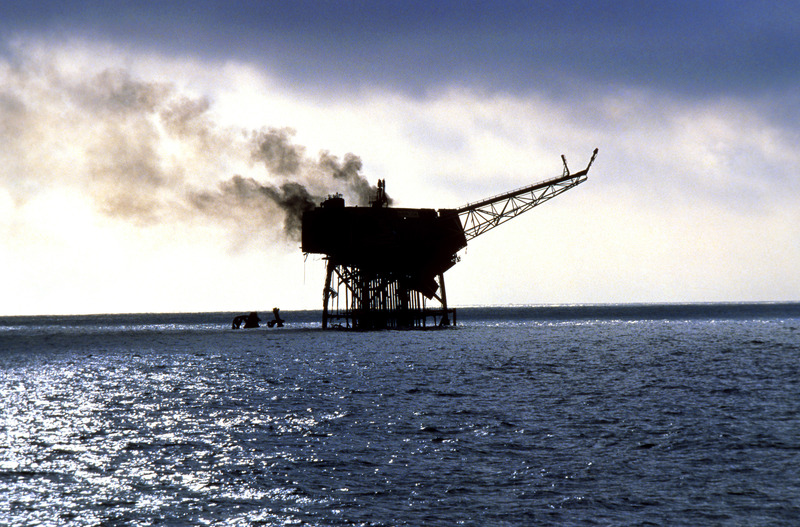 The North Sea was calm on the evening of July 6, 1988. 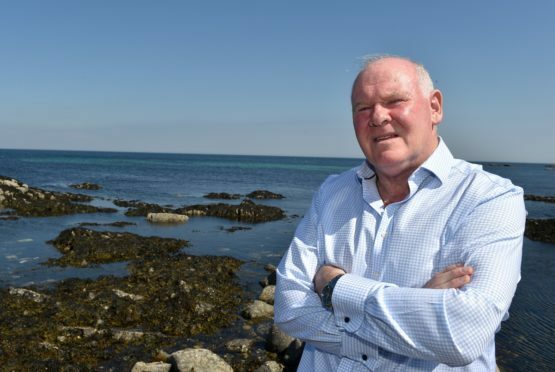 Dennis Heddle, a north-east man with a passion for fishing and all matters nautical, was skippering the small boat Deventel and preparing to spend the summer’s night on the waves. Then, in an instant, at around 10pm with the eruption of distress signals, anguished cries for help and a scrambled emergency operation, everything changed. Mr Heddle was among the first to get to a scene of such sheer horror it was beyond words. “From the moment we heard the news, the only thought was to get there as soon as we could,” he remembers today. “But with hindsight, there was only so much we could do. “By the time we reached Piper, the area was full of ships and it was utter chaos. We worked hard to co-ordinate things, but this was something totally different. “There was no time to think about what you were doing. People were acting on instinct, running on adrenaline, doing the best they could in circumstances you simply couldn’t imagine. Piper Alpha is consumed by fire. Like many who witnessed the scenes first-hand, he retains all-too-vivid memories. “Men were still on the platform, but some were jumping off it. They had the worst possible choice to make, but nothing was to be gained from staying where they were. Mr Heddle added: “You wouldn’t have imagined that such a vast structure could be reduced to a shell so quickly, but we just had to keep working as best we could. “We picked up one guy, who wasn’t in great shape and we had to MediVac him off. We heard of other boats finding survivors and others suffering their own problems. It was a towering inferno, the worst-case scenario. “By the time we were into the early hours of the morning, there were fewer signs of life in the water. But we couldn’t just stop. As long as there was hope of helping some poor soul, you had to keep searching. He continued: “In the early hours of the morning, I pulled alongside a large piece of flotsam and we saw this huge steel beam in the water. “Underneath the surface, I could see limbs. I asked for help because the beam was too heavy for us to deal with. 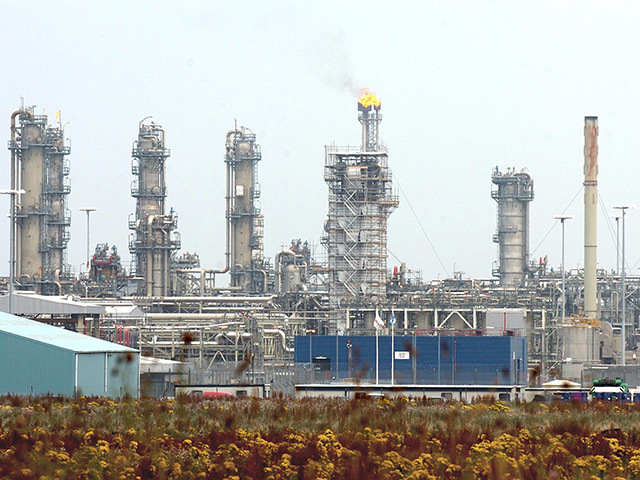 Piper Alpha still burning on July 8 1988. Mr Heddle witnessed scenes straight from a Dore painting. Yet, while he was shocked by the devastation and scale of the tragedy, he is a phlegmatic character. 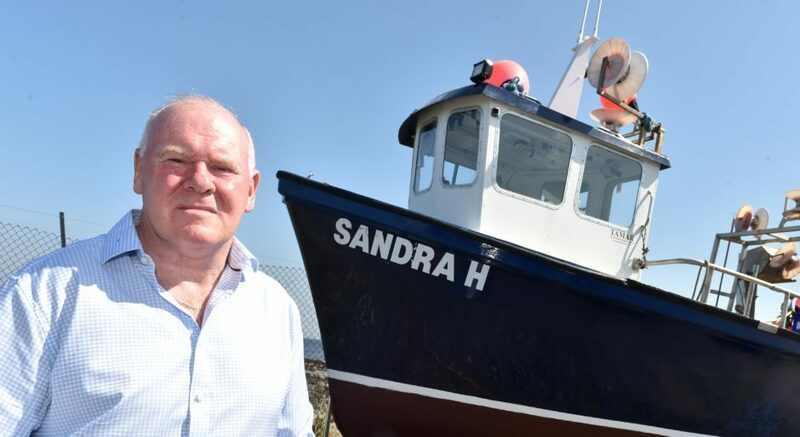 Now 67 and living in the little coastal village of Rosehearty, he still rises at 4am during the summer and goes out fishing – for mackerel and lobster – on his boat, the Sandra H, named after his wife. He talks about life after retirement as well as harking back to the past. But he appreciates he is one of the lucky ones. “You couldn’t help but be affected by the knowledge of how many men’s lives were destroyed that night. “But I had been on trawling ships in the Shetland basin in the midst of winter and survived for weeks on end in the worst possible circumstances, clinging on to my bunk for dear life, and not sleeping for days on end. I suppose it does leave you feeling a bit philosophical. Dennis Heddle at home in Rosehearty. Mr Heddle went back twice to the Piper. The first was in the company of Red Adair, whom he described as being “thoroughly professional, businesslike, somebody who had dealt with many disasters in his life”. The second time proved a more poignant and emotional experience, because it took place years after the platform had ceased to be a feature of the North Sea. 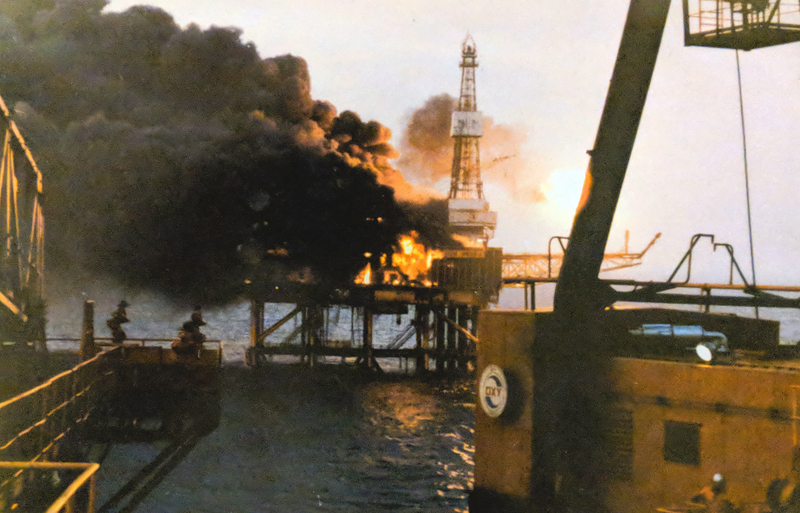 He said: “I was involved in the installation of the Piper Bravo which saw my colleagues and I maintaining the moorings for the buoy marking the wreckage for the Piper Alpha. “This buoy had a 500-metre exclusion zone and we could see the wreckage on the echo sounder when we were directly over it.